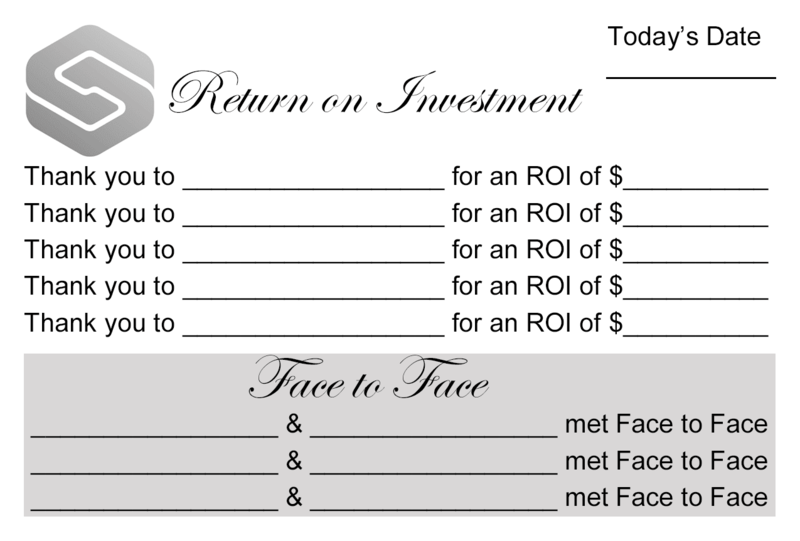 As a founding member of Synergy Networking – Cedar Rapids, Nikole donated her time to design the logo and tracking slips for the group. 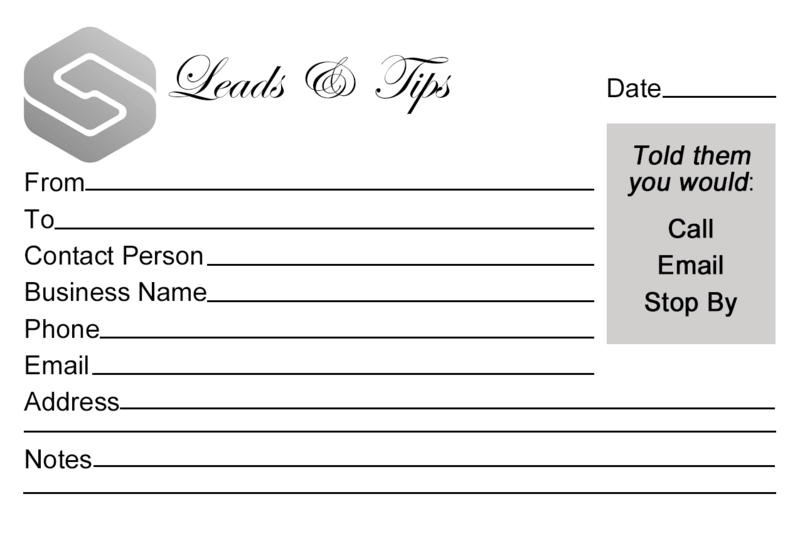 Since then, Shield Bar has purchased the domain name, designed the website and a postcard to invite guests. 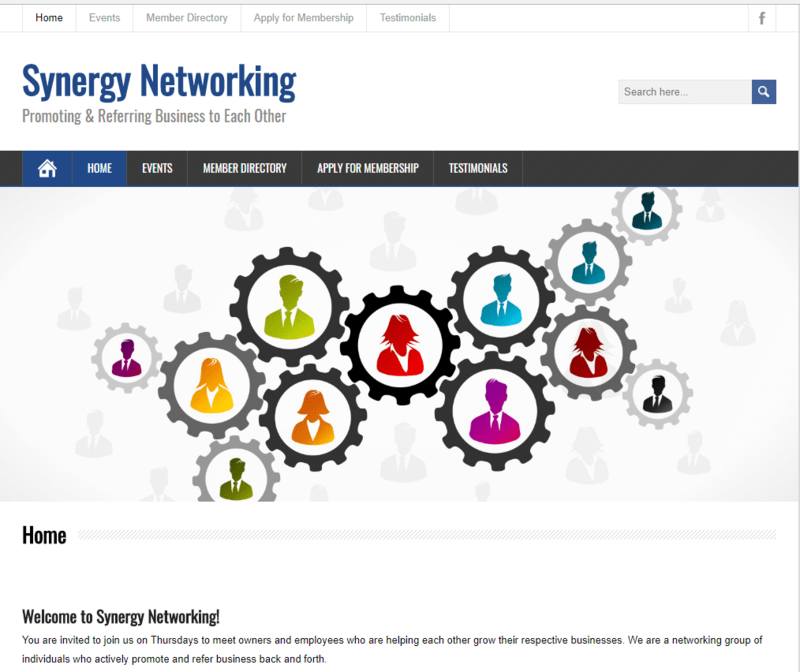 You can view the Synergy Networking site here. 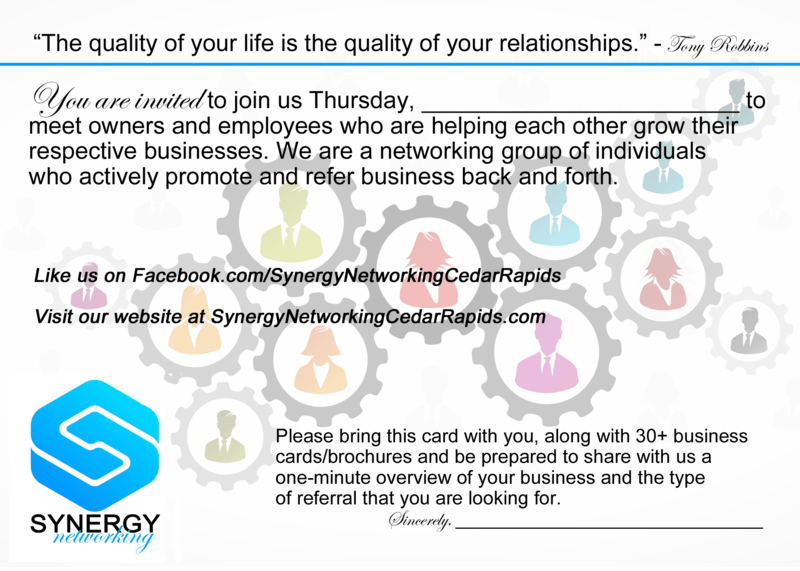 Below is the postcard we designed for Synergy Networking Cedar Rapids.